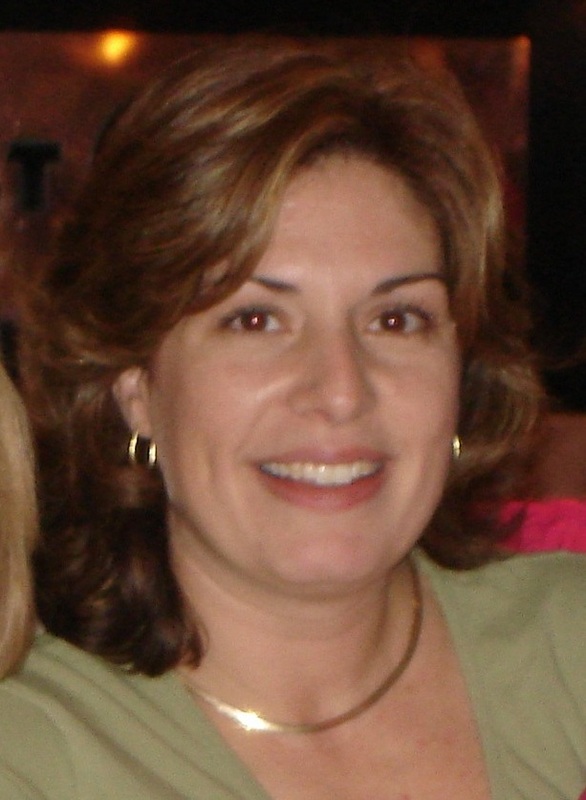 Deborah Ruscillo is Research Associate in the Department of Anthropology at Washington University in St. Louis, and lecturer at University College. She received her doctorate in 2000 at University College London from the Institute of Archaeology. She has an edited volume presenting advanced zooarchaeological methods for ageing and sexing animal bones, and over 25 articles in scholarly journals and volumes dealing with the reconstruction of natural history, paleoenvironments and ancient cultures from faunal remains. She is also a specialist in Royal Purple dye production from Murex species in the Aegean. Dr. Ruscillo has studied and worked with several curators at the Royal Ontario Museum, the Centre for Biodiversity and Conservation Biology, and over 20 museums in the UK including the Natural History Museum in London. She has since maintained an active role in utilizing museum collections St. Louis for teaching purposes, and is an advocate for the importance of museum collections and programs in public education. 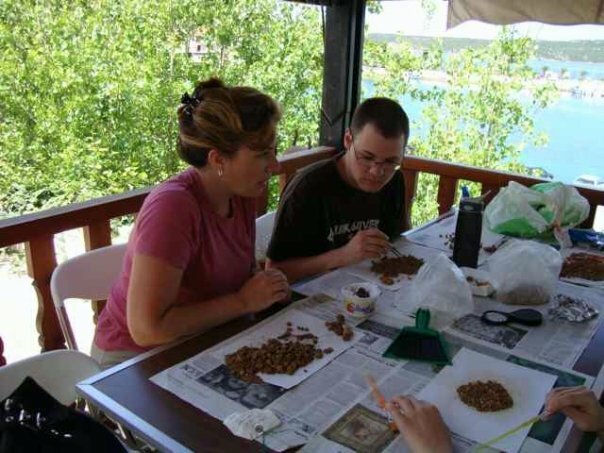 She has been active in fieldwork since 1990 studying the zooarchaeological remains, both animal and marine, from 17 sites in Greece including the Athenian Agora, Corinth, Eleusis, Knossos, Mytilene, Stymphalos, and Iklaina. Her work in reconstructing Royal Purple textiles in the Bronze Age has received international attention with citations in publications from 46 countries. Dr. Ruscillo is the Director of PRISM, a fieldwork opportunity for students to study aspects of environmental and/or cultural impacts from ancient sites or the ecological significance of contemporary land and animal exploitation. The PRISM project combines the research and knowledge of several collaborating specialists with studies in Messenia while offering countless fieldwork opportunities for undergraduate, graduate students and post-doctoral fellows in the growing field of Sustainability.